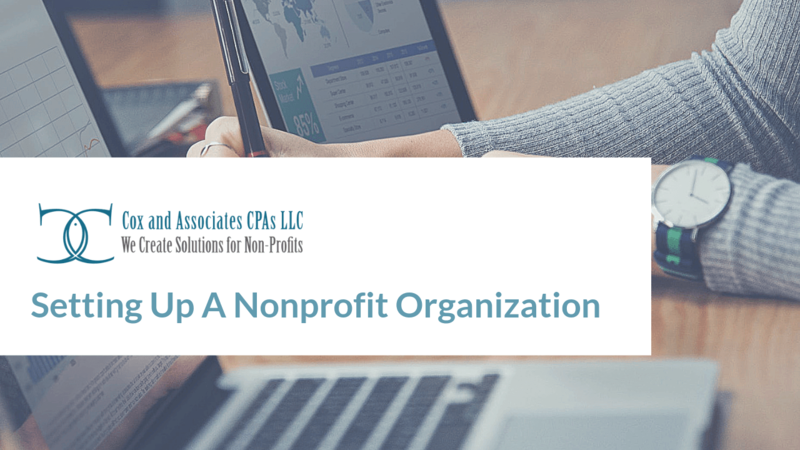 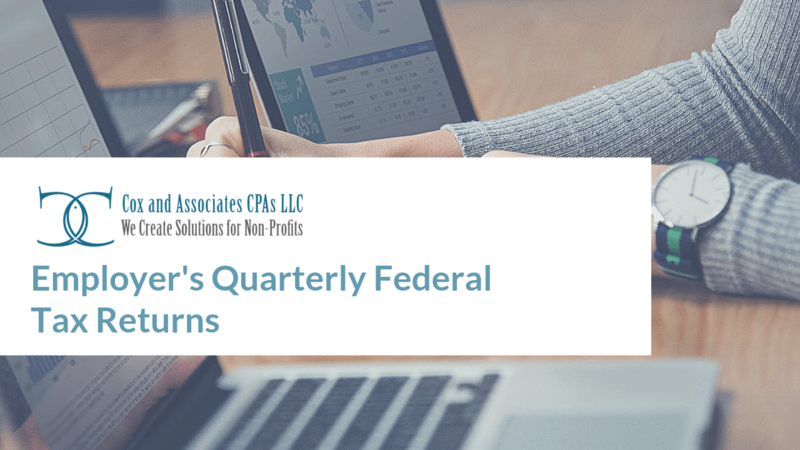 We work with non-profit organizations that desire to learn, showcase their mission, and improve their accounting systems. Our main focus is on educating the non-profit’s staff and board as we perform your audit, review or compilation engagement, or prepare the 990. Houston-based, but we serve customers throughout the United States.